ParentsWeb is now available for both students and parents. RenWeb has created a 5 minute ParentsWeb Overview video, which will give you an introduction to the system. Please watch it at your convenience by clicking the RenWeb video image. The password to access the video is ParentsWeb. Once we have ParentsWeb up and running, we’ll provide you with instructions for logging in and viewing information. RenWeb’s ParentsWeb is a private and secure parents’ portal that will allow parents to view academic information specific to their children, while protecting their children’s information from others. You may view your child’s grades, attendance, homework, and conduct, as well as other useful school information. You can also communicate with teachers and other school staff online whenever necessary. All you need is an Internet-capable computer. 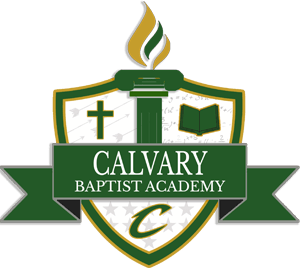 Click the Renweb Login at the top of the Calvary website.